I hope this story keeps going on and on as it is captivating! 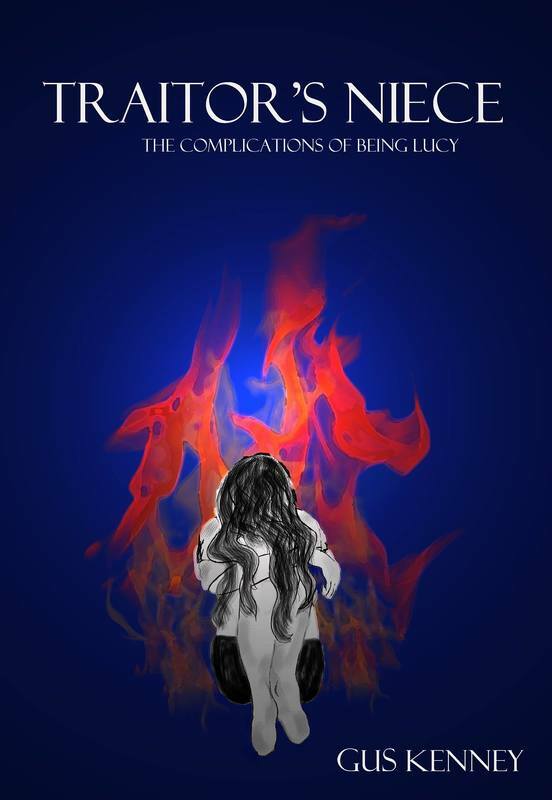 The Changeling and the Cupboard (The Complications of Being Lucy Book 1) Wow! This is a great story. I took a chance on this new author after a little deliberation. Really it was just the simple fact that this is a new to me author. Once I started reading it my first impression was, "Why didn't I get this before?". This is a really imaginative story based from a folklore about Changelings. To help anyone that doesn't know the legend of the Changeling I found this basic explanation online, It will give you an idea of what the story could be about (yes I said could be because there is so much more to the story than just the legend of a Changeling). I found myself not able to put the book down! The characters are fresh and the story is really fleshed out, loaded with details! Get this book! Then get the next one! And when the third and fourth come, get those too. I hope this story keeps going on and on as it is captivating! I rank this one right up there with some of the greats! I'm off to read book two now! ​Lucy was used to everyone hiding things from her. Now she is the one forced to hide. The Changelings have been discovered and to save herself, Lucy must slip into the life of a creature who shares her nightmares. With her family scattered in search for answers and her only friend powerless to help, all alone Lucy must guard her heart from the world she always longed for and from the people that want her dead. But how can you fight the agony of your dreams and the secrets buried in your own blood. Lucy is a pawn. A dark means to a deadly end. An enemy, burning with centuries of betrayal, has made the opening move to shatter an already divided empire. His first step, the slaying of one of Lucy's guardians. Broken with grief and compelled by rage, Lucy embarks on a journey of vengeance to the shadowed and forgotten corners of the five lands. With those she has left by her side, sacrifices will be made to bring her closer to retribution but only if she doesn't succumb to the manipulations of a ruthless enemy first. Learn More About This Author! Click Here For Access To Gus Kenney!